Research has shown that nearly everyone has a 95% chance of experiencing tooth decay. When tooth decay does happen, it’s imperative that it is dealt with immediately. Repairs of tooth decay usually include some type of dental restoration which can help preserve one’s oral health for the future. At Cattafesta Family Dentistry, our objective is to make sure each patient’s level of comfort and concern is achieved. In addition to your comfort, our priority is to keep your oral health at its best, not just for the present, but for the future. Our dedicated team of professionals will ensure that you and your family’s health is taken care of. Dr. Cattafesta provides his patients with genuine concern on top of professional service. 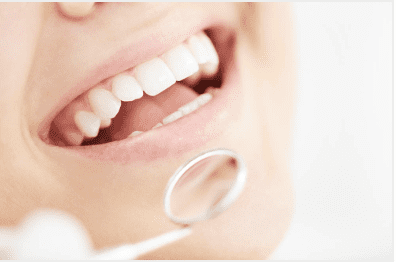 For more information on general dentistry services, call Cattafesta Family Dentistry at 703-620-4050.